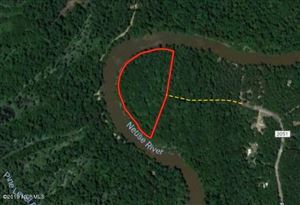 Great Riverfront property poised in the perfect spot to claim your next trophy! 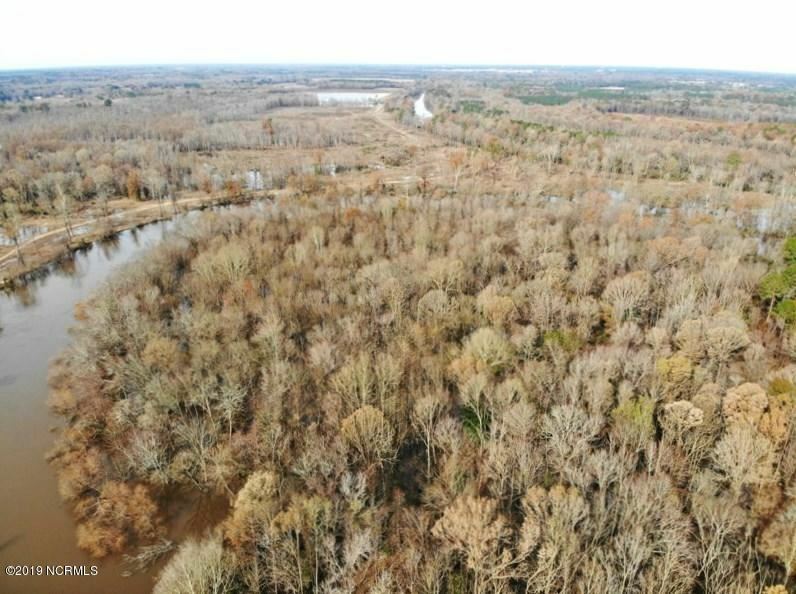 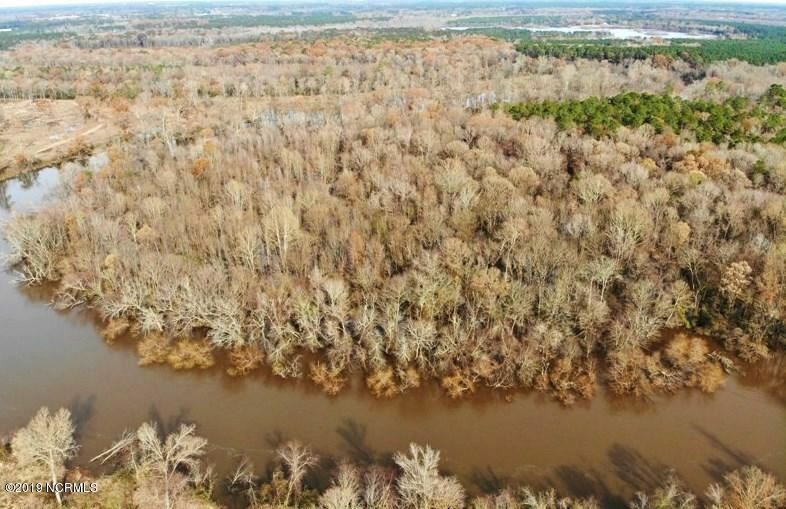 This 9.9 Acre peninsula is a great ambush location for your next Neuse River adventure! 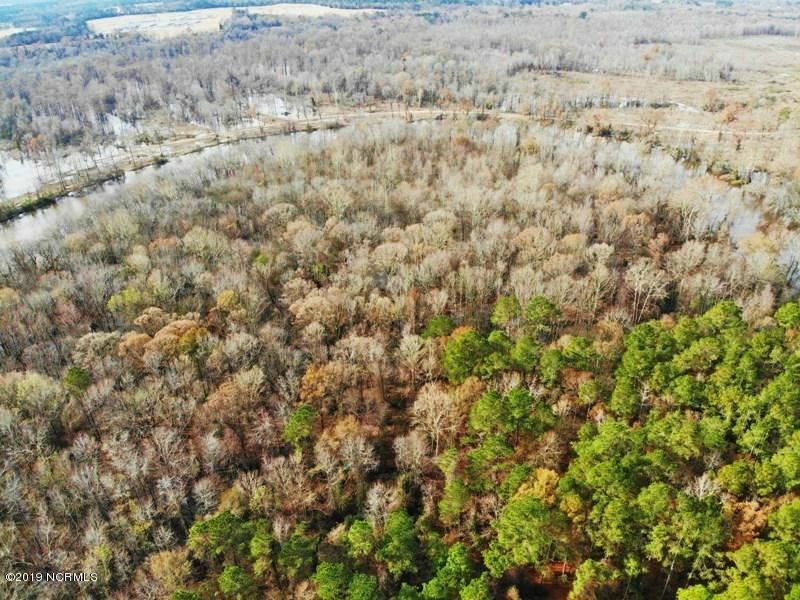 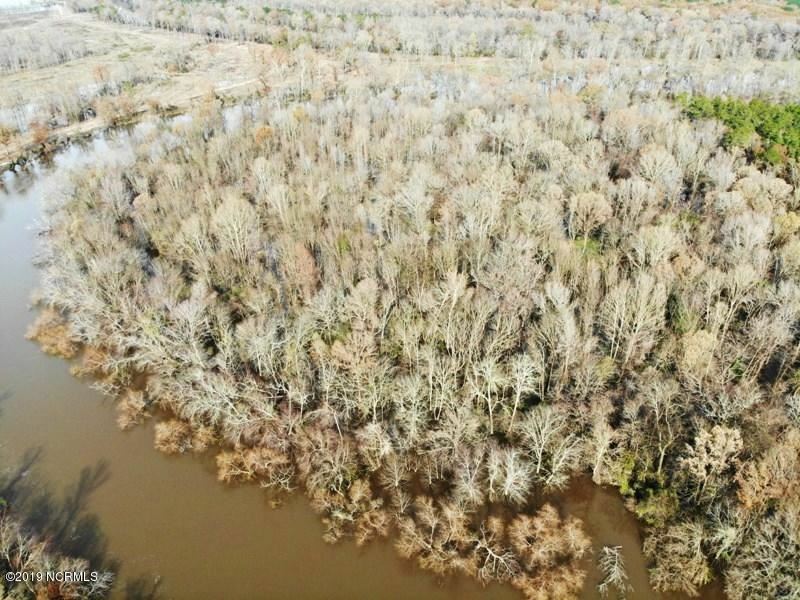 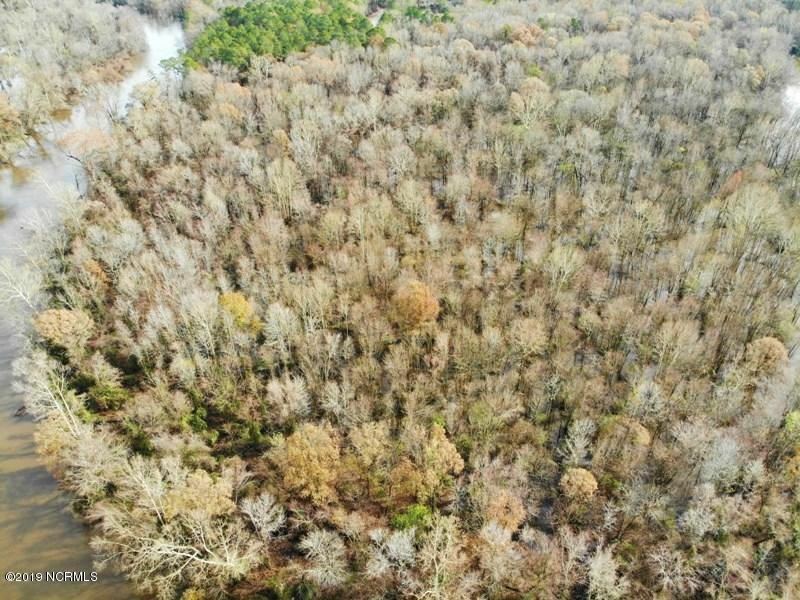 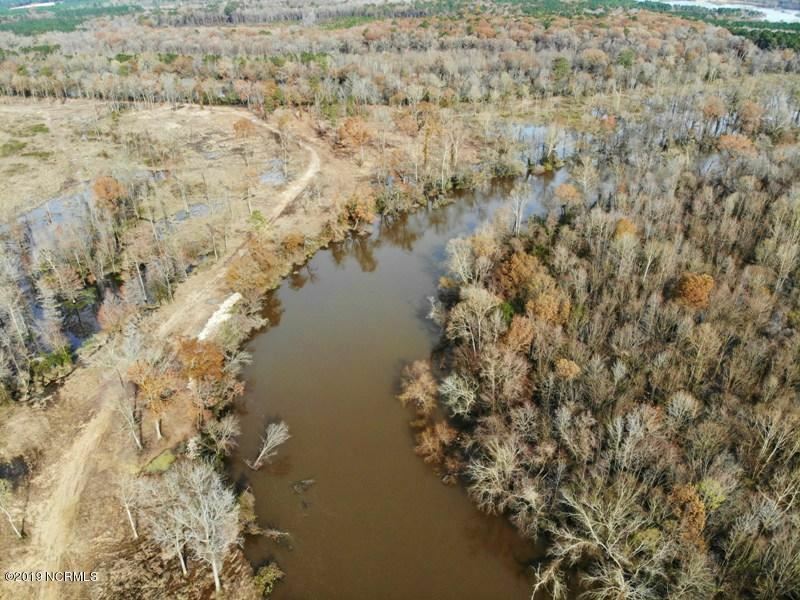 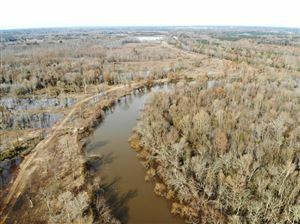 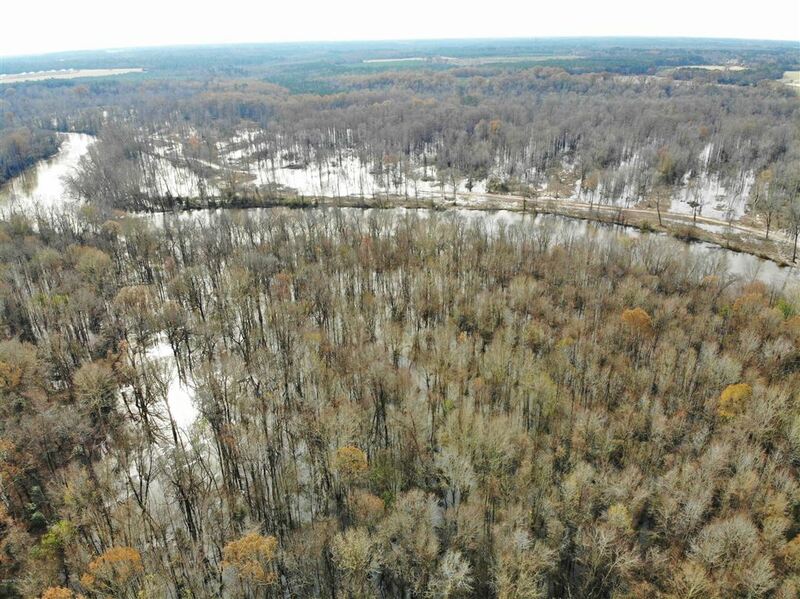 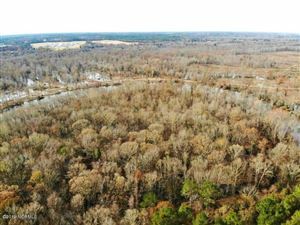 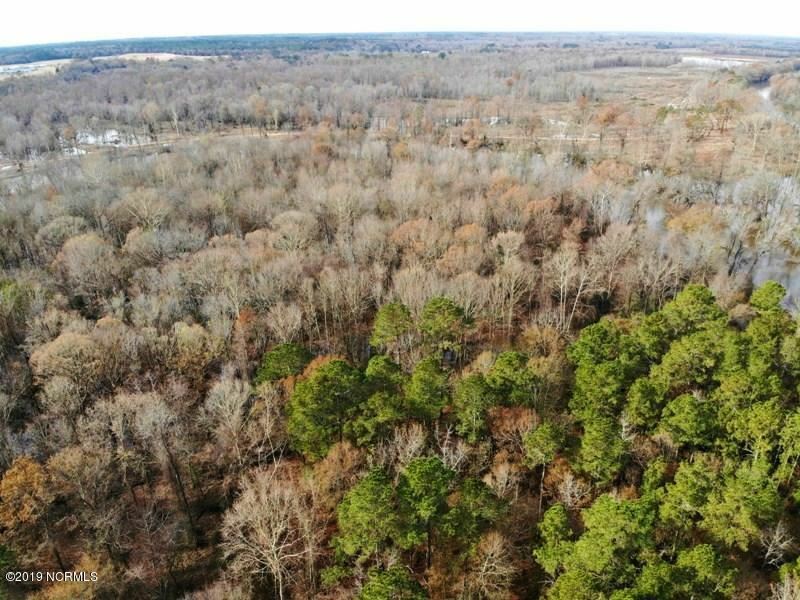 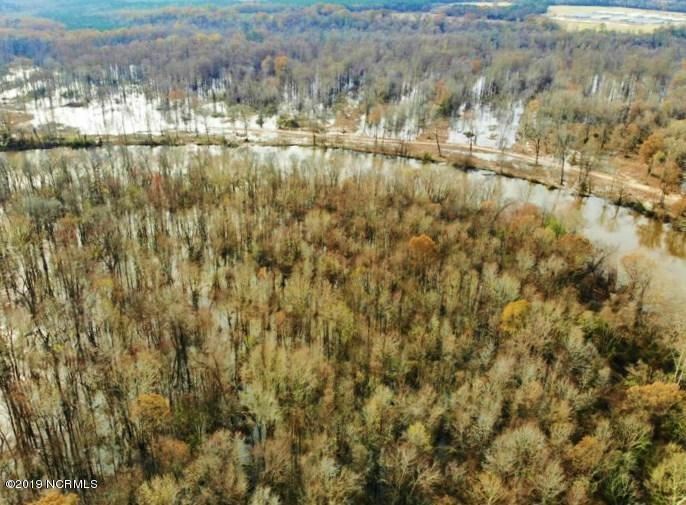 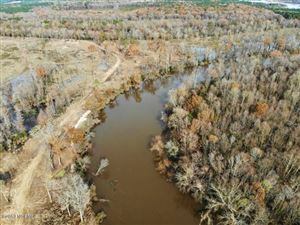 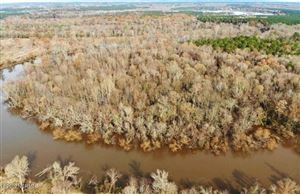 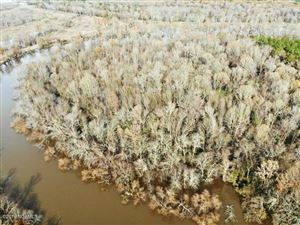 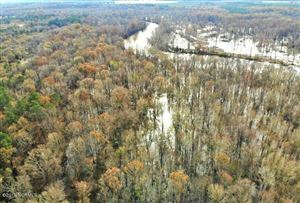 9.9 Acres of River Front Hunting Land For Sale in Wayne County NC! 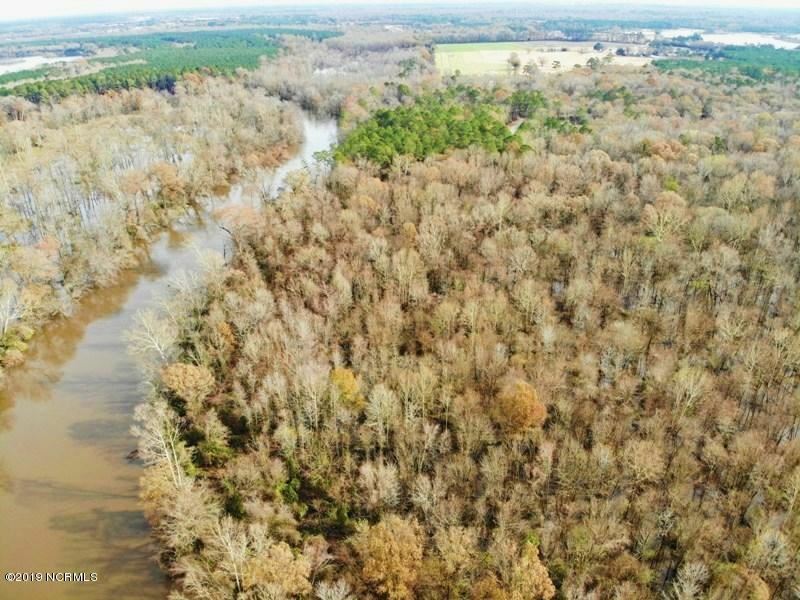 The hunting, fishing, camping, and relaxation opportunities of river front land are hard to beat in this technological world we live in today. 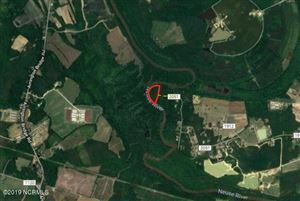 This property is literally off the beaten path! 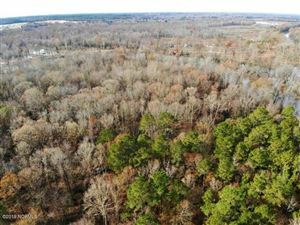 The property is positioned at the very end of the old road bed "Rock Road" which has grown up over the years making it a foot path about 800 feet in length from the paved road to the property. 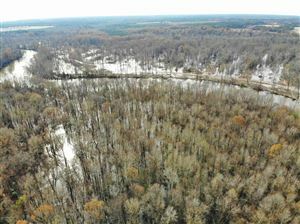 It can easily be re-cleared if desired, or it can be left as is to help promote better hunting and privacy. 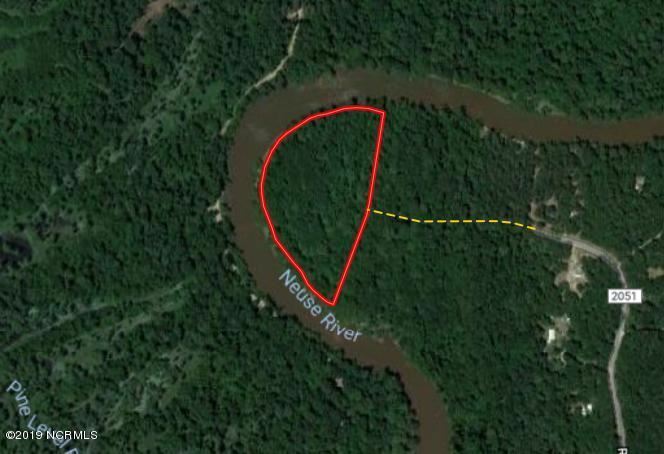 Lots of great deer and wildlife sign in this area as they use the river as a natural travel corridor. Great Waterfowl flight path along the river that is sure to help you snag some great wood duck and Canada goose hunting opportunities!With nearly 1600 feet of riverfront, finding the perfect fishing and camping spot is just a scenic walk or boat ride away. 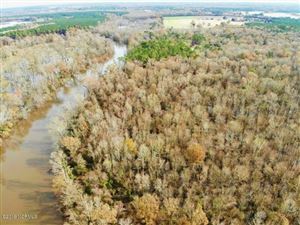 "The Neuse River forms at the confluence of the Eno and Flat Rivers and flows southeasterly for 242 miles where it enters Pamlico Sound below New Bern. 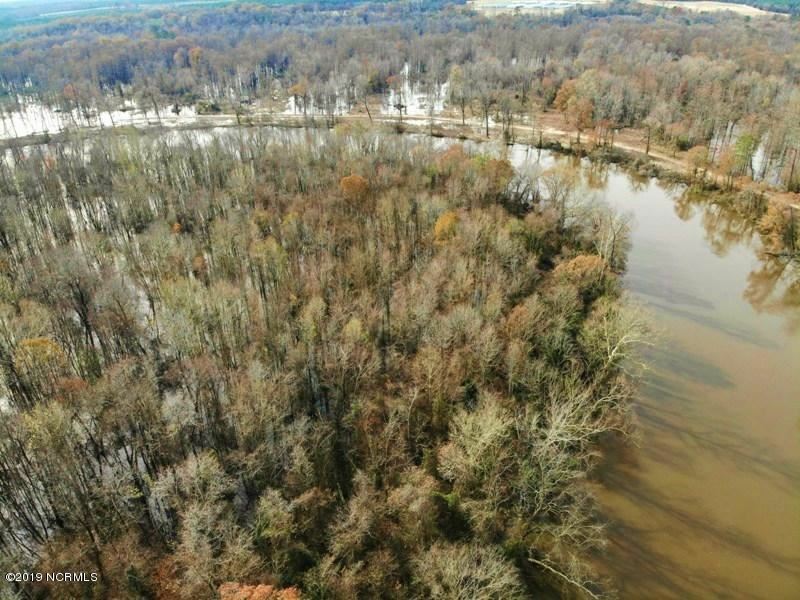 It supports abundant and varied fresh and brackish water sport fisheries. 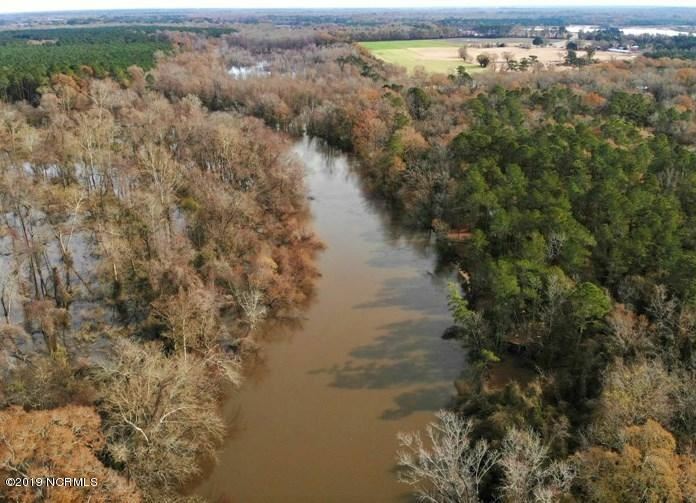 Both commercial and sport fisheries exist in the Neuse River below New Bern for striped bass, southern flounder, Atlantic croaker, spot, bluefish, gray trout and channel bass. 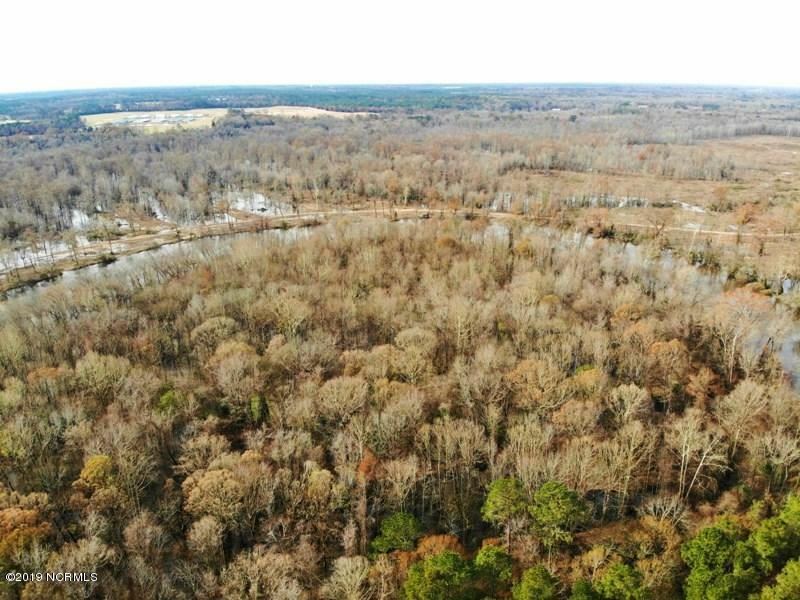 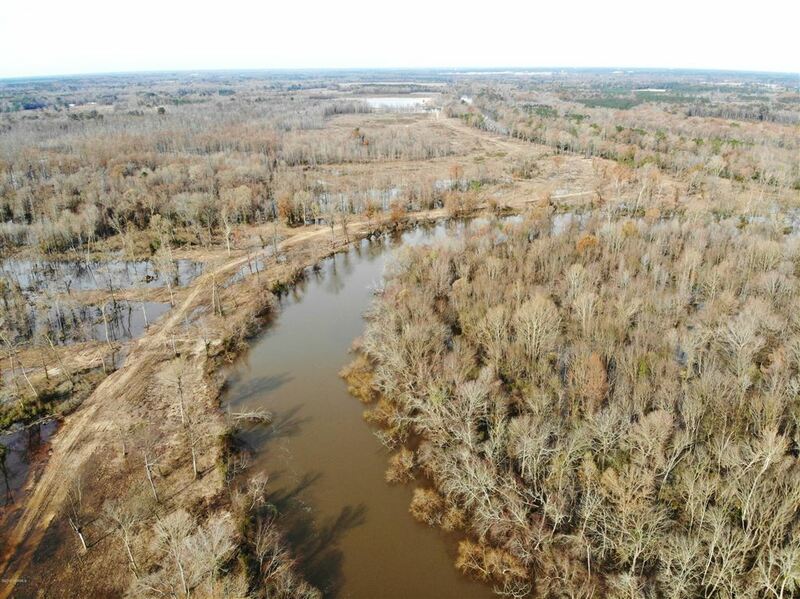 Above New Bern, freshwater sport fisheries exist for largemouth bass, sunfish, catfish, and yellow and white perch." 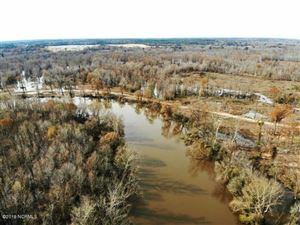 The Neuse River is also well known for its fantastic American and Hickory shad fishing as well as the striped bass fishing in the early spring. 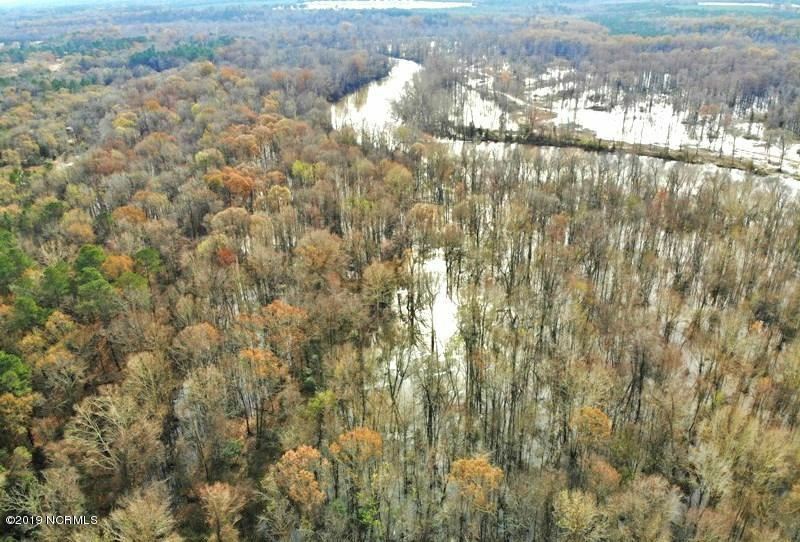 Every spring the shad and striped bass swim up-stream from the ocean to spawn in NC's rivers and sounds. The Neuse has been a popular site to catch mass quantities of these trophy fish every year!This property is located near La Grange, NC and falls right in the middle between Goldsboro and Kinston NC. 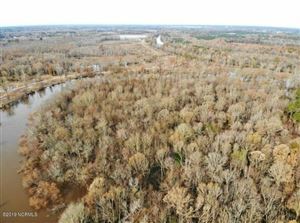 You can be in either of these two cities in less than 30 minutes and to La Grange in 20 minutes! 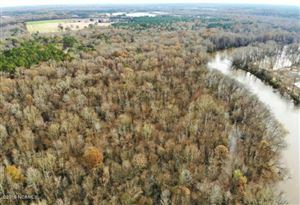 Just far enough away to be a getaway and escape from the hustle and bustle of life, but yet still close enough to get to the essential must-haves or to slip off to the stand after work to snag a trophy white-tail cruising the river bank.